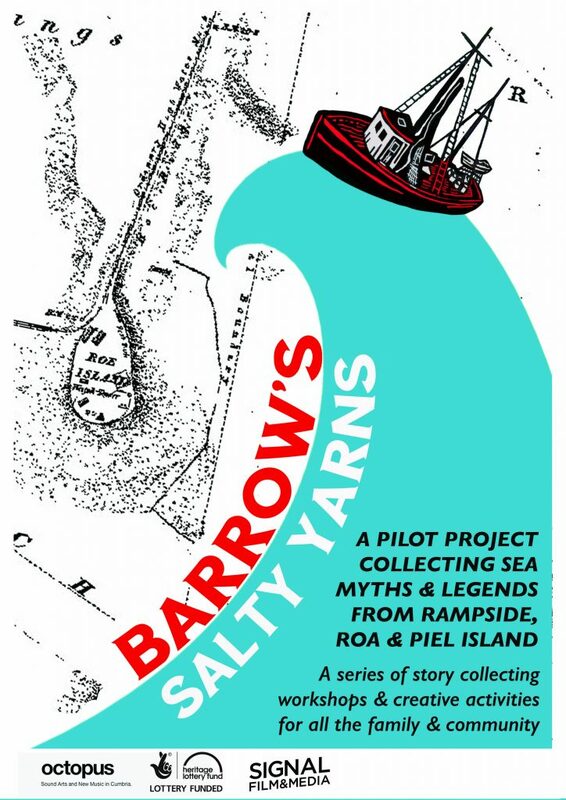 Barrow’s Salty Yarns was a community heritage project that focused on the tales of the sea around Barrow-in-Furness. 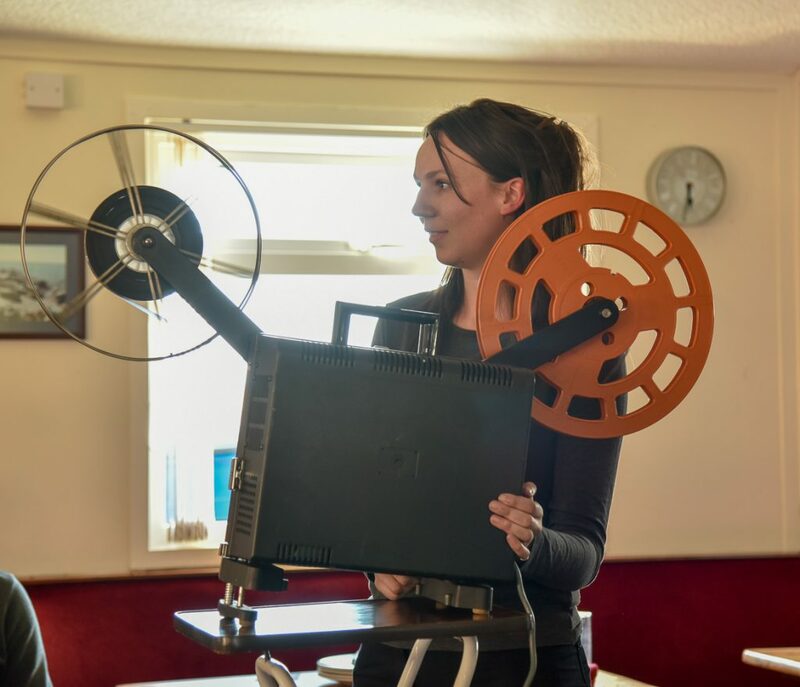 Located on Roa Island, Piel Island and Rampside, I was commissioned to run workshops and create a film in response. 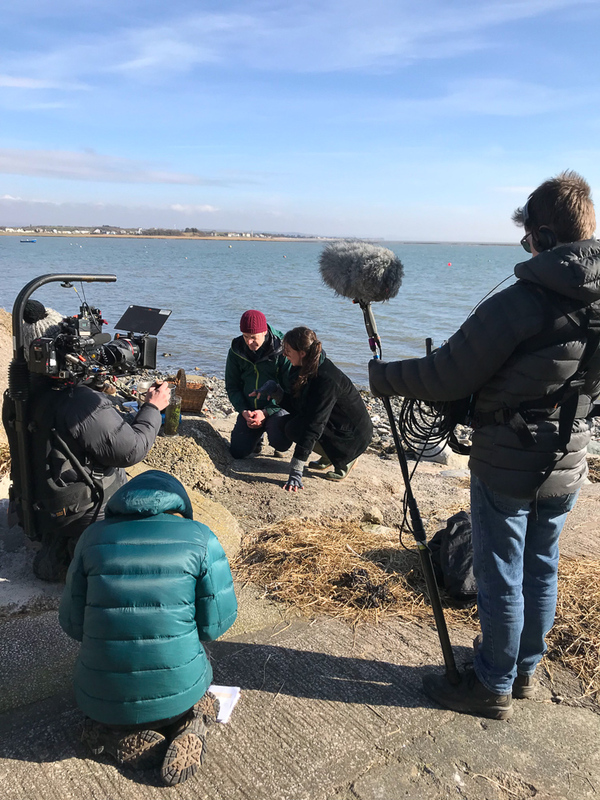 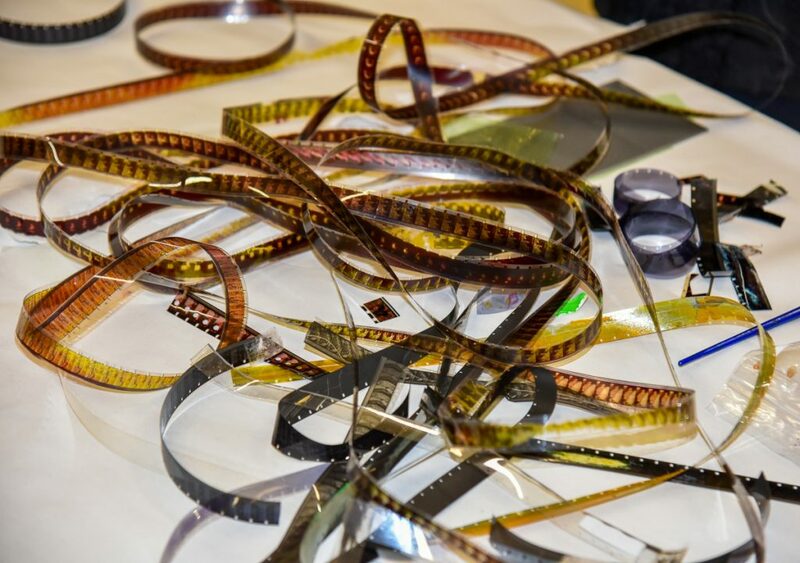 The Roa Island coastline is rich in seaweed and for this project I developed16mm film in a mixture of seaweed, washing soda and vitamin C. The project was filmed by BBC Countryfile which partly inspired the film created. 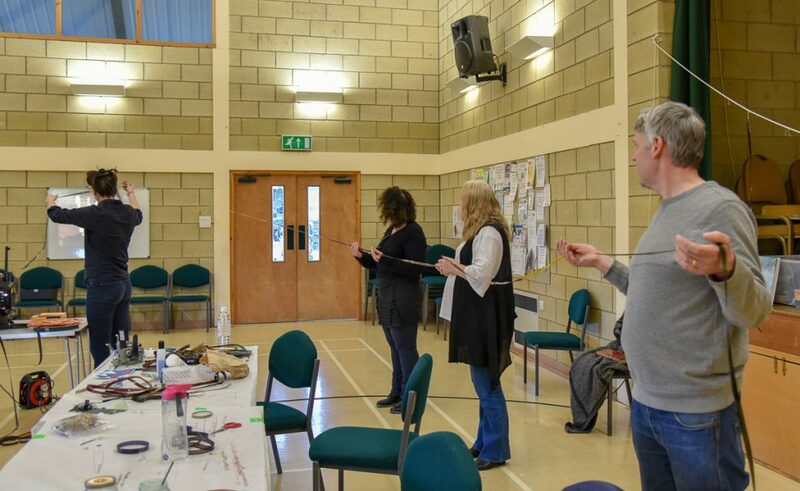 To view the BBC broadcast click here.